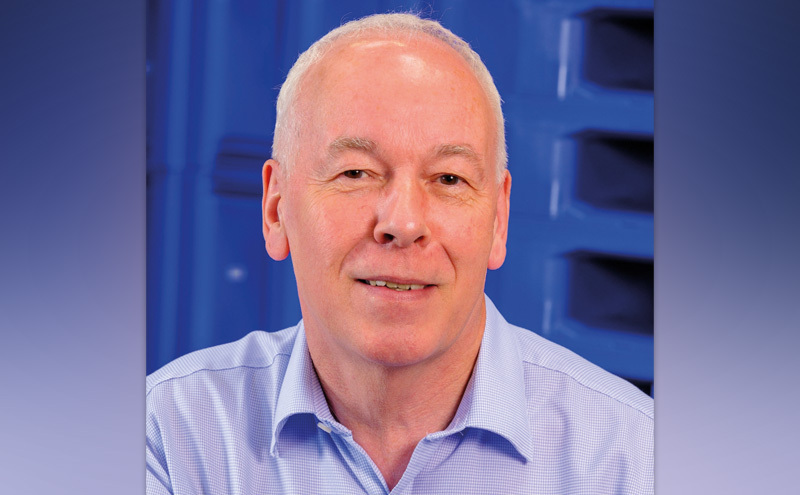 A plastic pallet specialist is urging customers to reuse and recycle pallets and boxes to help meet circular economy aspirations. Goplasticpallets.com said it was issuing the advice following a “difficult” year for the wooden pallet sector, with timber shortages and price rises “affecting availability and causing serious concern” amongst pallet users. 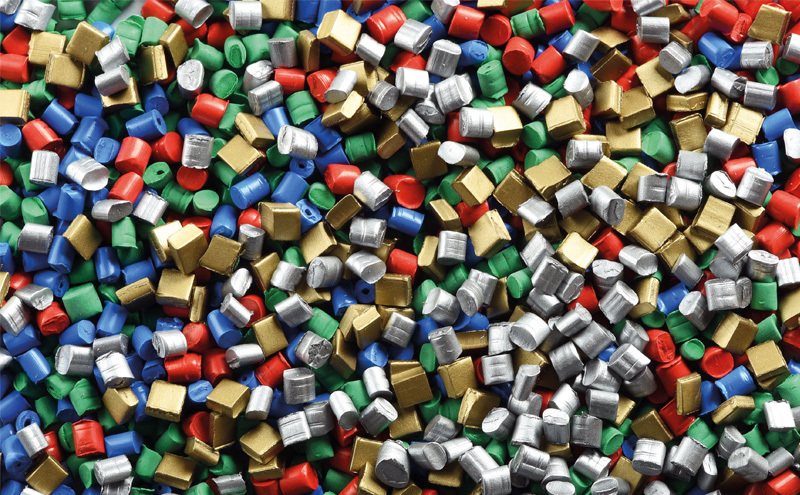 Following the company’s recent pledge to recycle all customer plastic pallets and boxes, Goplasticpallets.com revealed it has had a “lot of interest” in its recycling scheme. Users often ask is how exactly it works. Jim added, “We’ve tried to make it as simple as possible for our customers to recycle their plastic pallets and boxes. Depending on the volume that customers wish to recycle, they can choose from one of our two recycling solutions. “Our partner’s recycling factory in Belgium is one of only three in Europe with a pallet recycling facility adjacent to the manufacturing plant, and is the closet one to the UK.